The meetings and events industry can be optimistic about growth prospects next year, driven by increased competition in the supply chain for market share, and robust investments and a desire for consolidation of spend by buyers, according to the 2018 Global Meetings and Events Forecast from American Express Meetings & Events. 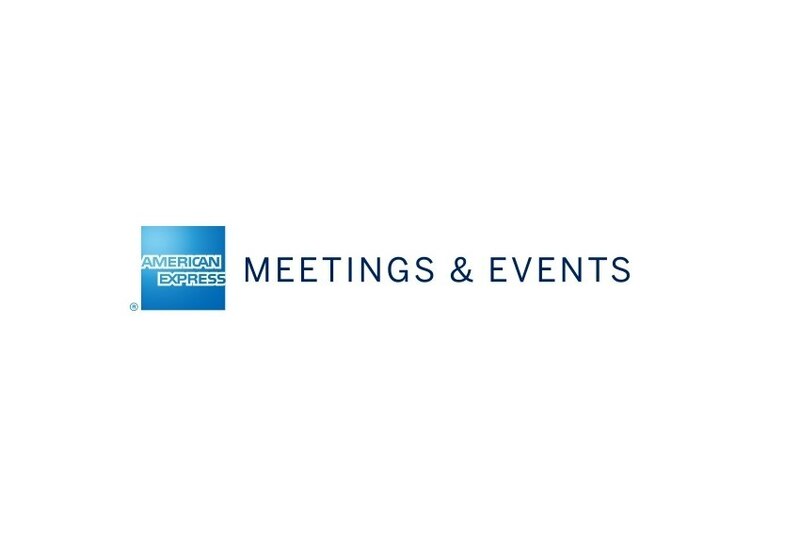 Across the globe, the continued localization of meetings programs will be a key trend next year, American Express said, as meeting professionals seek to add flexibility and nuance to offerings that address specific market needs and drive program adoption. The link between compliance and security in today’s geopolitical landscape is another area of focus, with a special section on compliance challenges and risks associated with corporate meetings in China. “Following the shifting sentiment in 2017, next year should be more positive around the world in terms of spend, number of meetings and attendees. Meanwhile, meeting owners are prioritizing attendee experience and engagement over scale. As a result, we expect to see shorter, more focused meetings,” said Issa Jouaneh, senior vice president and general manager, American Express Meetings & Events, in a written release. The meetings industry in North America is particularly optimistic about growth opportunities. Overall, the amount of money spent is expected to rise, with increasing regional airfares, hotel rates and despite global budget constraints. Reflecting global sentiment, the key focus for meetings planners and owners will be prioritizing the attendee experience. Cost per attendee expected to increase across most meeting types, and survey respondents indicate that investments will be dedicated to improving content and production and boosting attendance numbers. While activity levels between meeting types tend to be similar across the U.S. and Canada, respondents expect boosts in advisory and incentive meetings in Canada equaling 20 percent of total meetings, while in the US they remain at 10 percent.